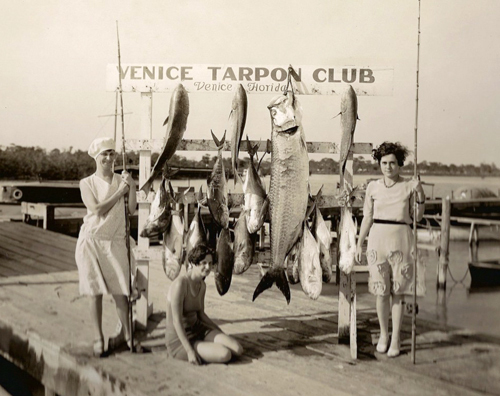 The mission of the Venice Museum & Archives (VMA) is to collect and preserve historical and archaeological material relating to Venice and the communities of Nokomis, Laurel and Osprey, whose histories have all been interwoven from 1867 to the present time. This exhibit focuses on the largely undocumented and truly unique history of the area today known as the Snook Haven Restaurant and Waterfront Park. Discover stories of movie stars, gangsters, “killer turtles,” and a 30 year old music society all in Venice’s backyard, on the banks of the majestic Myakka River. The City of Venice (COV) is the parent organization of the VMA. Museum staff are COV employees under the Department of Historical Resources. The Venice City Council is the governing authority for the VMA with legal and fiduciary responsibility for the museum and for approving museum policy and its annual budget. Organized through the Friends of the Venice Library, on May 10, 1974, the first Historical Committee meeting in Venice, Florida was held. 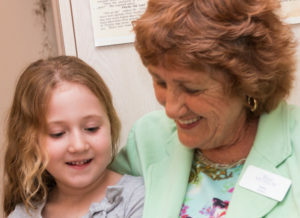 The Historical Collection was established in 1975 by the committee and was originally stored in a closet at the downtown Venice Library branch. In 1976 the name Venice Area Historical Collection was adopted for the collection. The City of Venice established the Venice Historical Committee in 1982. By ordinance in 1987, the City of Venice created the Venice Historical Commission and the position of Director of Historical Resources, a volunteer position at that time. The city’s Planning Department provided technical and clerical support for both the commission and the director. 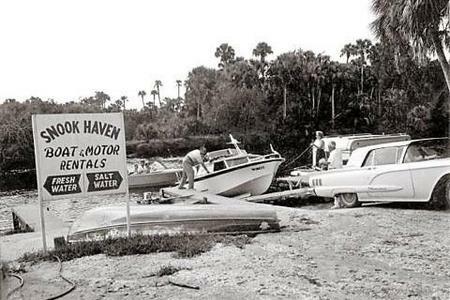 The jurisdiction of the commission for the “Venice area” was defined as being from Blackburn Road in Osprey South to Manasota Key. In July 1991 the Venice Area Historical Collection was moved to a storage space on the first floor of the newly renovated City Hall in downtown Venice. That same year, the name of the collection was officially changed to the Venice Archives and Area Historical Collection (VAAHC). The collection was moved in September 1996 to the restored and renovated historic 1927 building known as the Triangle Inn. 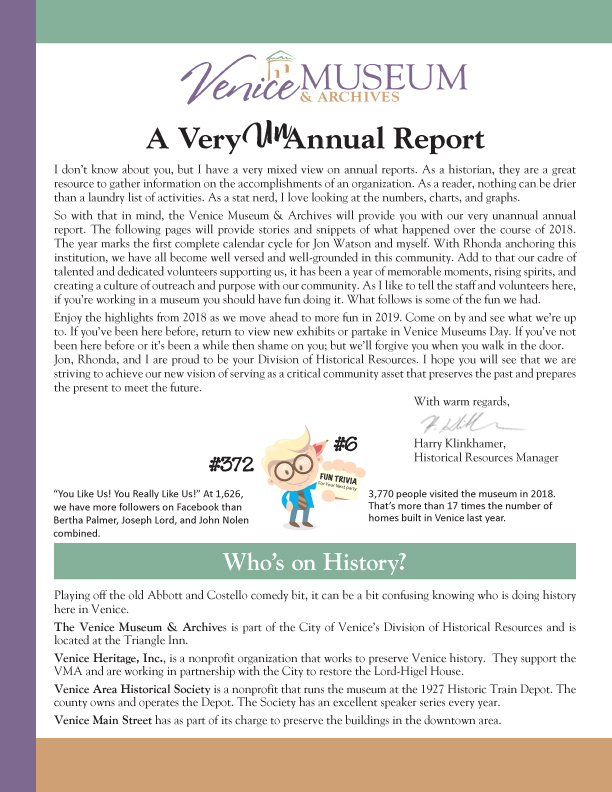 The name of the Venice Archives and Area Historical Collection was changed to the Venice Museum & Archives in 2012.